It’s time for some great Spring Fling Specials! Tons more to come so stay tuned! Stainless Steel Hardware- All the exterior winch body screws and bolts are Stainless steel to prevent rust and provide a long life. 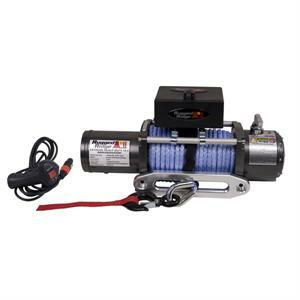 All Rugged Ridge steel cable style Winches include off road light mount roller fairleads allowing for the easy mount of two off road lights! Solenoid mounting brackets allow for multiple solenoid mounting points and the ability to “tilt” the Solenoid for ease of use. This “tilt” feature ensures that each Rugged Ridge winch can be used with almost all off road bumpers and over riders! Limited 2 year warranty against manufacturing defects (1 Year on electrical). Each winch has been independently tested to ensure they meet or exceed all specifications. 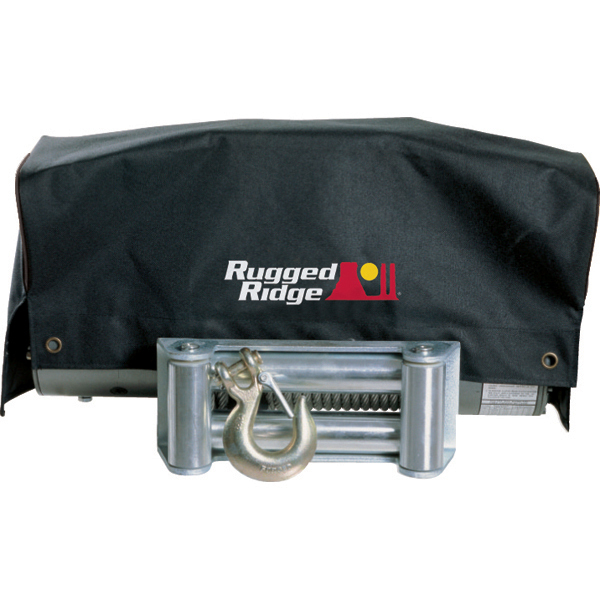 The Rugged Ridge Fabric Soft Top has been developed out of years of industry research and engineering. Their trained staff of Jeep experts have developed an entire program that offers the best value, selection and design of any fabric soft top offering. Each fabric soft top is specifically designed to easily fir the factory original soft top hardware. Simply take off the old top and slip on the new. It’s just that easy! All Rugged Ridge Soft Tops feature durable vinyl coated polyester and cotton fabric and crystal clear DOT approved glass windows that will last the test of time. All sewn seams use marine grade thread to make sure it does not deteriorate or discolor in the sun. Each seam in literally “welded shut” with durable heat seal tape to keep moisture out while keeping the original look of the top in tact. Attaching the Rugged Ridge Top is easy with the factory original “belt rail” attachment method; simply tuck under the rail and go! All their tops feature two choices of door options as Jeep manufactured Wranglers with upper soft doors or with full hard doors. The Rugged Ridge Replacement Top fits either! It can’t all be about Jeeps, can it? Although the main focus at XtremeTerrain.com is Jeep parts and accessories, you might be surprised to find out we carry products and accessories for other makes of off roading vehicle as well such Lincoln, Ford, Dodge, and Chevy/GMC. After all, you know when you are out on the trails, to each their own, and you are all out there for one main purpose – to have a great time. One of the featured items being ran right now happen to focus on just those vehicle makes in front and rear floor mats perfect for the off roaders. Here are links to each particular makes floor mats available. I have included a picture at the end of the floor mats for the 2007-10 Yukon – both Front and Rear just to give you a general knowledge of the quality and a visual of the product. This is not your typical floor liner! Exisiting floor liners in the market today are constructed of extruded plastic materials vacuum formed to fit the vehicle. 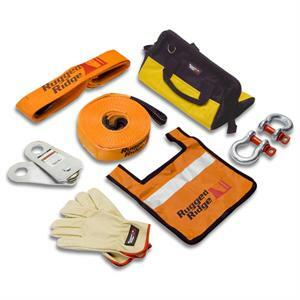 Rugged Ridge has taken a completely different approach to floor protection. Each All Terrian Floor Liner is injection molded for superior fit and quality. The injection molded process, though more expensive to develop, allows us to create a floor liner that has exacting measurements for better fit and finish along with a deeply formed perimeter wall for maximum coverage. Each All Terrain Floor Liner has chevrons that are up to 3/8″ deep. That is up to 3 times the depth of other floor liners! The chevrons keep water from sloshing and help devert mud, water, and snow away from the driver’s pant leg. We call this true “Deep Thread Technology”!